If you struggle with either an undercooked or overly-browned sunny side up egg, this hack will help. 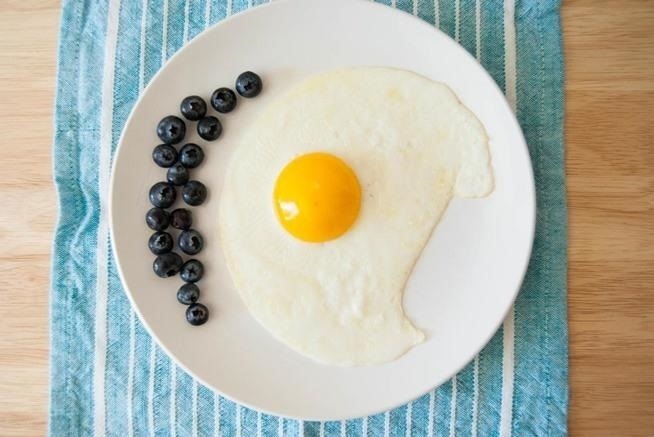 By whisking the egg white with a butter knife, your egg will cook evenly and look Instagram-worthy! Stop fishing for broken egg shells with your fingers! 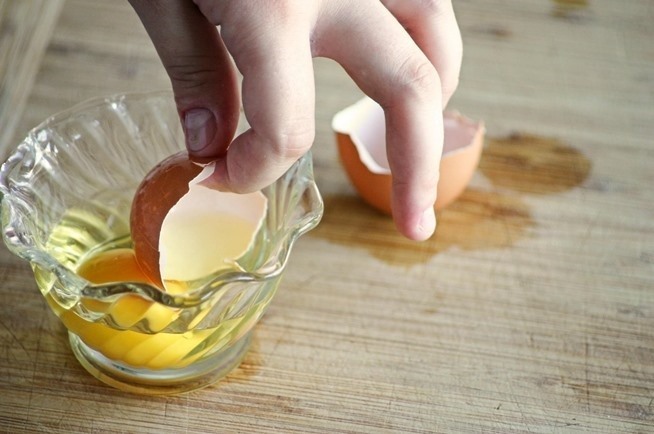 Use an egg shell to cut through the whites and catch the tiny broken pieces. Click to learn why this method works best. Achieve a perfectly-cooked, beautiful-looking poached egg every time by using one of these 4 egg poaching methods. When you don't have a full kitchen with a stovetop, you can use a microwave to poach an egg! 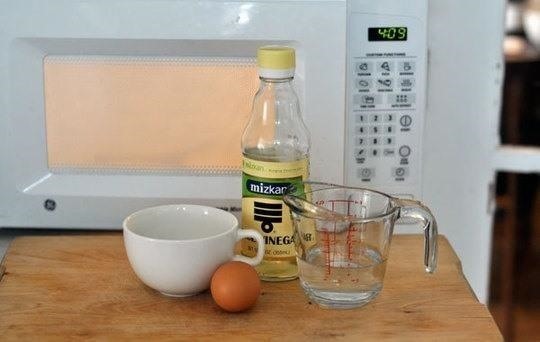 This microwaved poach egg uses the same ingredients as a stovetop poached egg. It's also a great short-cut if you're low on time. Deviled eggs are a great party appetizer that's sure to be a crowd-pleaser. 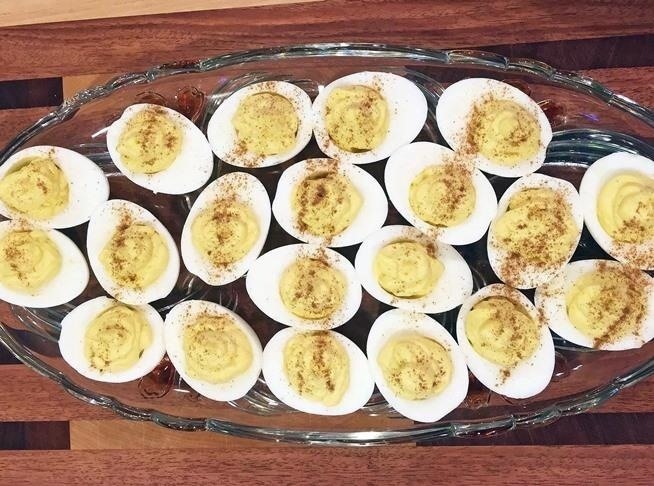 There are a few important tricks to making a well-executed batch of deviled eggs — follow the link to learn how to cook and fill your eggs perfectly. You can achieve a perfectly circular egg for a homemade egg McMuffin using a the lid of a mason jar as a mold. Sandwich your egg disk between an english muffin, cheese, and bacon and you've got yourself a delicious homemade Egg McMuffin. Don't Miss: Make Your Own Famous Mickey D's Meals at Home! If you've always wanted to try a golden egg — one that's been scrambled inside its shell then hardboiled, but don't want to shell out a bunch of cash for a special tool, there's another way. By creating this nifty device from some shoelaces and a tennis ball, you can scramble an egg using centrifugal force! Check out the video below for a full tutorial. 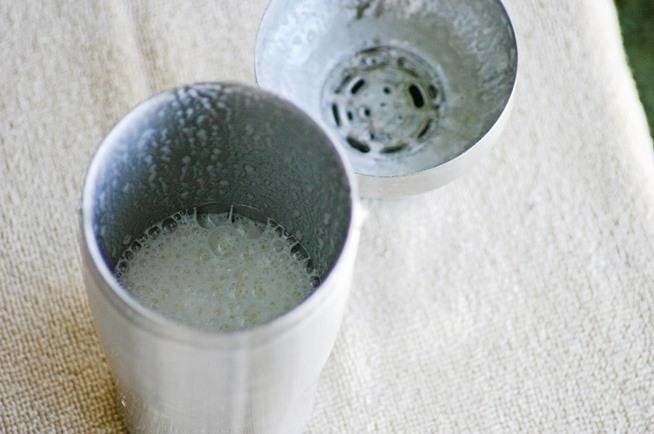 Add luscious froth to your cocktails with egg whites, using this step-by-step tutorial. And if separating the whites from the yolks seems like too much effort, try using this water bottle trick to separate them quickly. 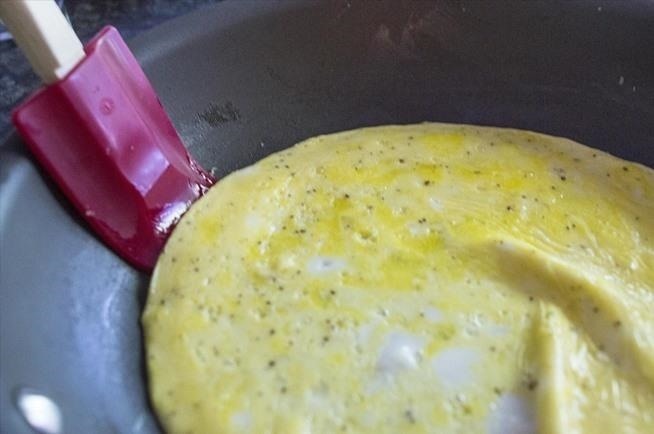 Here's a trick that will turn your rubbery omelets into perfectly moist delicacies: make sure you are slow cooking your egg on low heat for a properly-cooked french omelet. Add a little bit of patience to your omelet-making routine, and you'll never eat a dry omelet again. 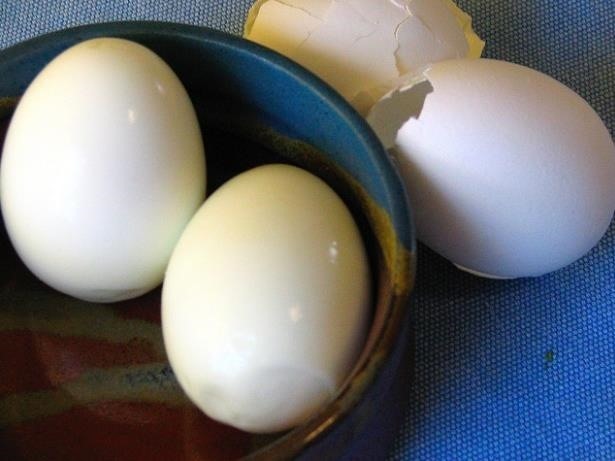 If you're tired of tediously picking egg shells off your hard boiled eggs, use steam! 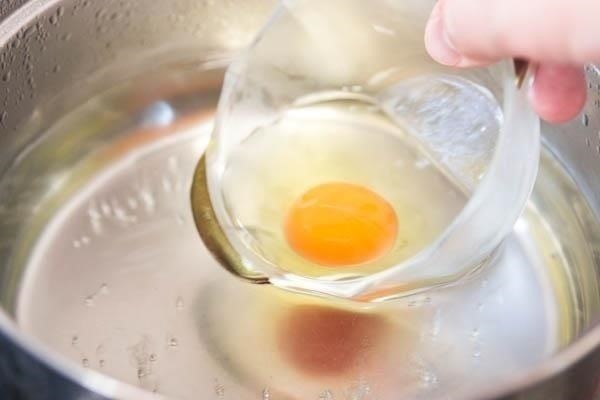 Steaming your eggs can get them to slide right out of their shells. 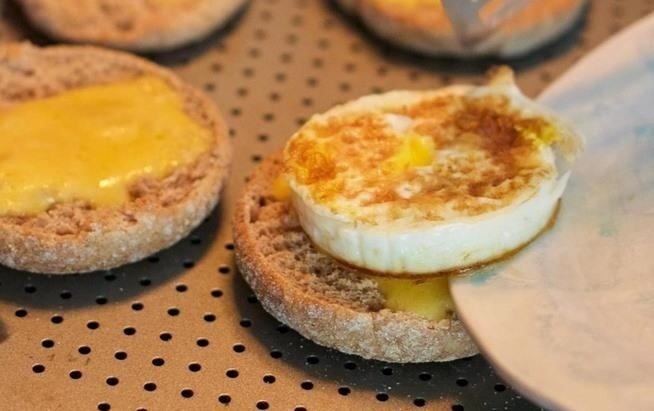 These egg hacks are guaranteed to make your egg-making adventures far less difficult and much more efficient—not to mention fun. Let us know if we've skipped over any of your favorite egg hacks in the comments below... and you may find them on the next list!